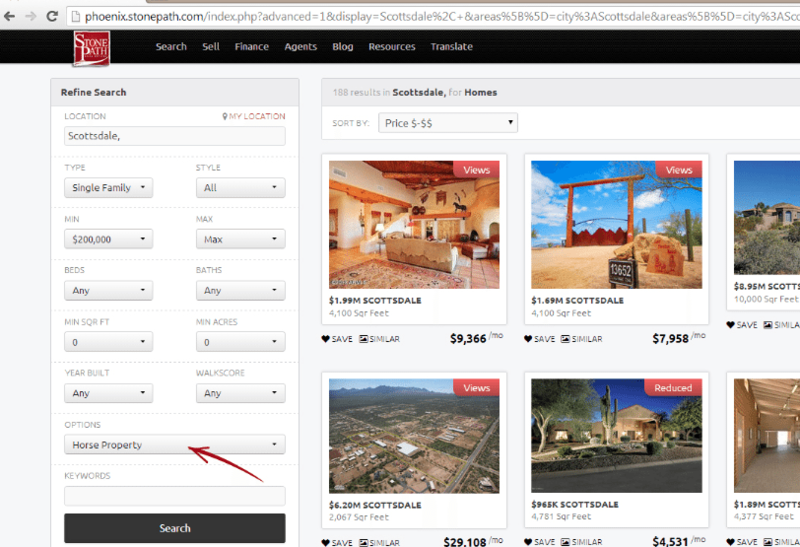 When Adam Nelson started his new marketing position at Gilbert, Ariz.-based Stone Path Real Estate last summer, he quickly learned that agents at the brokerage relied on the likes of Google AdWords, Craigslist ads, Trulia and Redfin to dredge up leads online. But, to his surprise, none of the firm’s 75 agents at the time used what he considers to be one of the most potent digital marketing resources around: Facebook advertising. 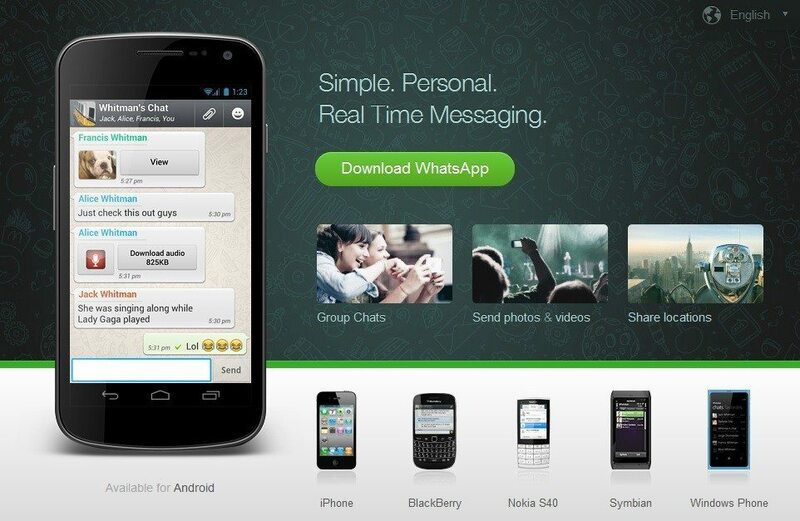 Seeking to change that, Nelson has crafted a model of Facebook marketing that has started to gain some traction at the company. Nelson says the model — winner of Inman News’ latest #madREskillz contest — produces unusually qualified leads by marrying the social network’s highly targeted advertising with the lead capture capabilities of Stone Path Real Estate’s website and a customer relationship management (CRM) system both developed by Kunversion. About a dozen agents at the company — which recently joined the Phoenix, Ariz.-based brokerage West USA’s “Internal Broker Alliance” — now use the model, he said. One agent at the firm even closed two deals in January with buyers he scooped up through it, according to Nelson. “Even the agents that have had very successful campaigns … they’ve never tried Facebook because they thought it was a waste, but now they’re shifting more towards Facebook than Google,” said Nelson. First, an agent at Stone Path Real Estate signs into the company’s website, powered by Kunversion, and uses its Internet Data Exchange (IDX) listing search tool to find a listing results page that he or she wants to pitch to buyers. An agent might settle on a listing results page for a search of single-family homes in Scottsdale, Ariz., that are “horse properties” and have a minimum price of $200,000, for example. 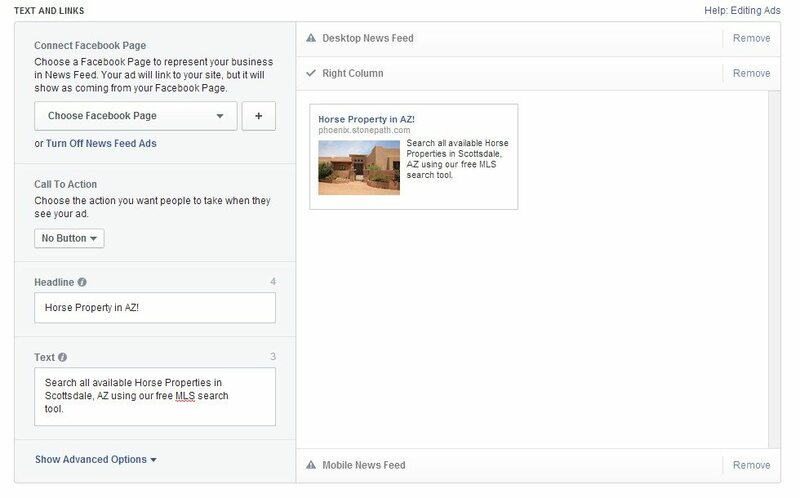 After that, the agent must create a Facebook business page (which doesn’t really require anything more than entering a name and company, Nelson said), and then use the page to create a “Clicks to Website” ad (other Facebook ad options include “Page Likes” and “Page Post Engagement”). The agent then pastes the saved link for the search results page into the ad’s URL box, thereby connecting the ad to the search results page. After that, it’s time to target the ad to potential buyers who would be most likely to be attracted to the chosen listings results page. In addition to location, you can target your desired audience based on criteria including interests, languages, gender, age and a variety of demographic groups. 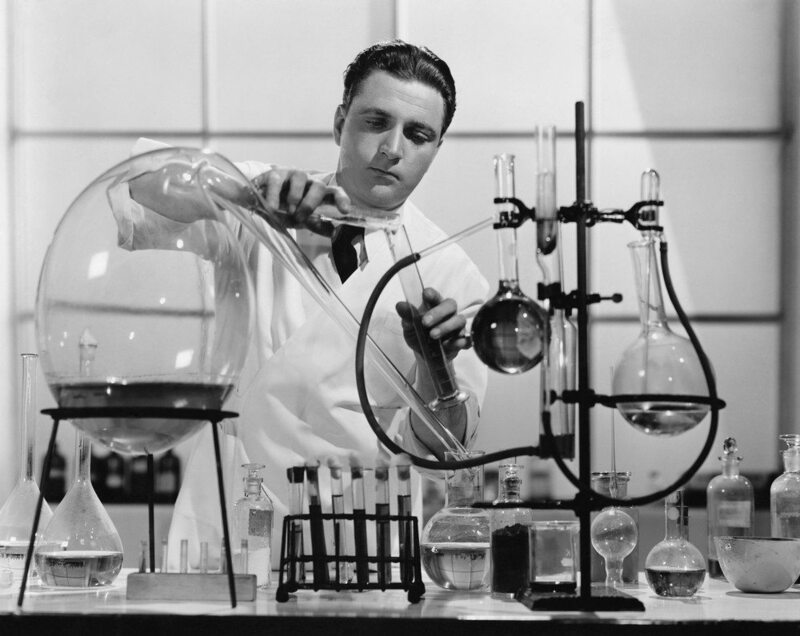 After defining a desired audience, an agent must then choose one of three ad display types. Nelson recommends using news feed ads (either “Desktop News Feed” or “Mobile New Feed”), rather than “Right Column” ads. 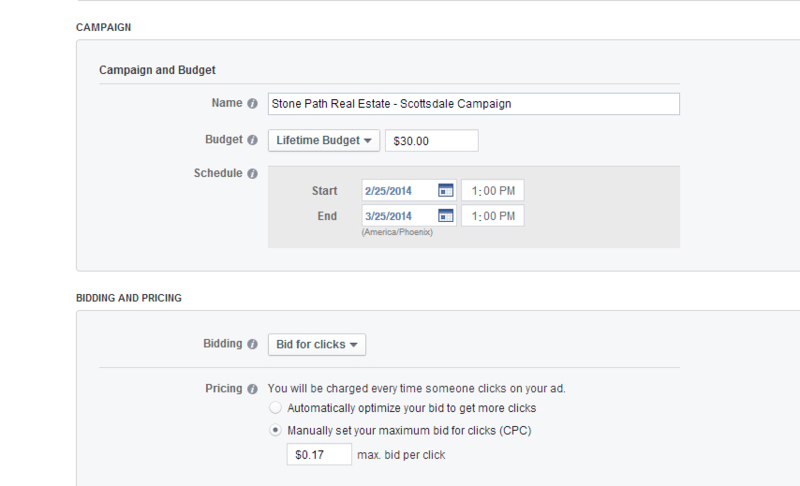 Facebook will automatically grab an image on the chosen listing results page to use as the ad’s image on Facebook. But agents need to add headlines and text to it. The agent also must set the length of the ad campaign, the most the agent’s willing to pay for a click on the ad (Nelson advises agents to use whatever Facebook’s recommended “maximum bid” is if in doubt) and the total amount of money the agent wants to spend on the campaign. Nelson said agents who spend $1 a day (which Nelson said could yield roughly two or three clicks to a listings results page) using his approach over the course of a month should be able to snag around six qualified leads. Kunversion’s lead capture feature is the component of Nelson’s marketing model that converts those who click on a Facebook ad into actual, well, leads. 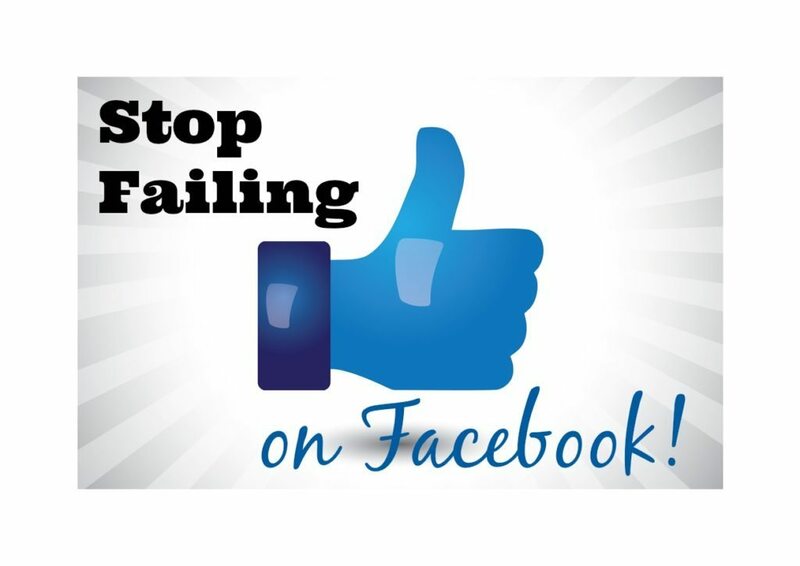 People who land on the site through a Facebook ad are free to conduct several listing searches unimpeded. But after a certain number of searches, the Kunversion feature generates a pop-up window asking visitors to enter an email address, phone number or both, or register through Facebook or Google Plus to continue searching. If the visitor complies, Kunversion feeds the user’s contact information into the agent’s Kunversion-powered CRM. Since the agent used a link for the ad that’s tied to the CRM, the CRM will be able to show the agent that the lead came from the Facebook ad. 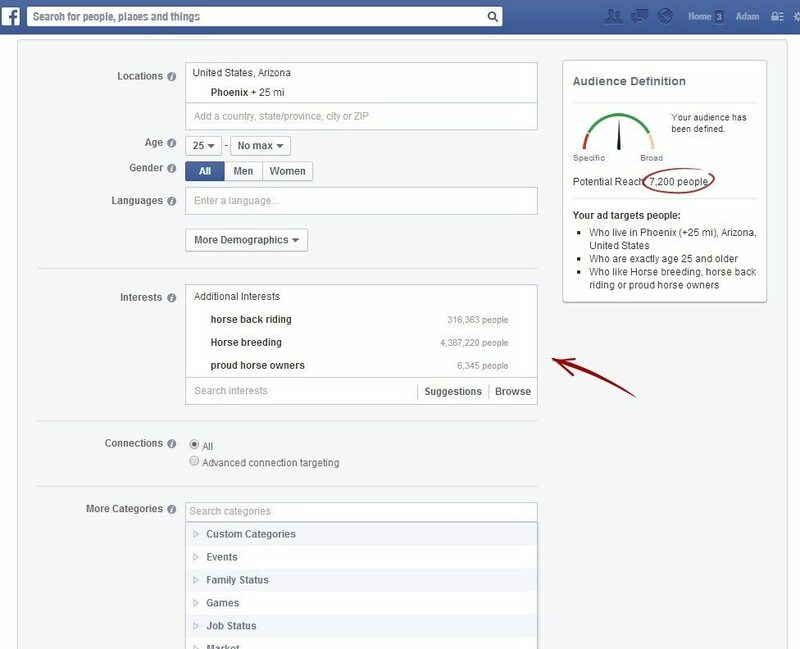 That’s crucial because then agents can gauge their return on investment in Facebook advertising, Nelson said. 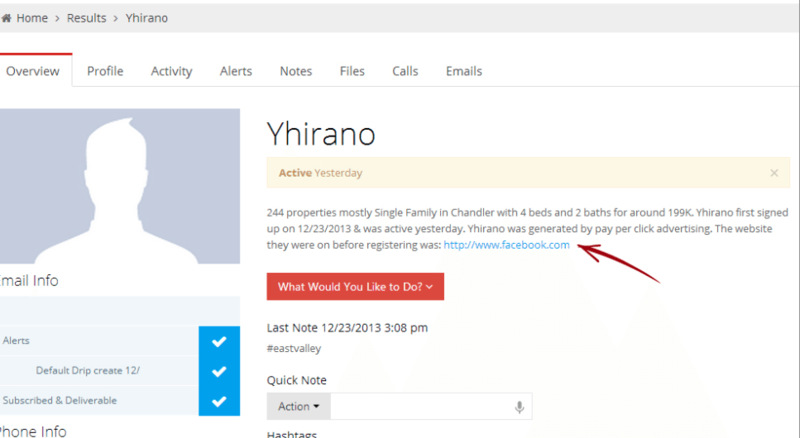 The CRM also lets the agent track all the lead’s activity on the site in the future. The visitor, meanwhile, automatically receives an email from the agent offering the agent’s services. After that, it’s up to the agent to cultivate the lead. That could involve targeting them with email “drip campaigns,” or it could mean writing a personal note, particularly if Kunversion shows that the lead is searching up a storm on Stone Path Real Estate’s site. One Stone Path agent recently used Nelson’s approach to run two campaigns, each budgeted for $25, during the holiday weekends associated with Christmas and New Year’s. 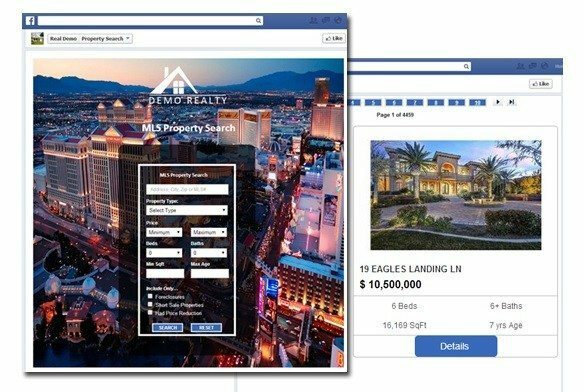 For the campaign, the agent created a Facebook ad targeting users interested in golf that brought people who clicked on the ad to a search results page for “golf course” homes in Scottsdale, Ariz. In January, he closed deals with two buyers that he found through the campaign. “It was a pretty good idea because a lot of people were off work and were on Facebook and could also go out and look at homes,” Nelson said.